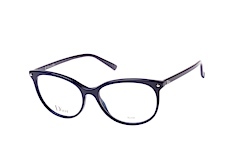 Dior is a luxury brand known for timelessness and elegance. 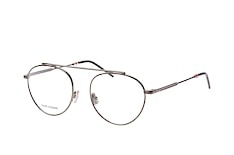 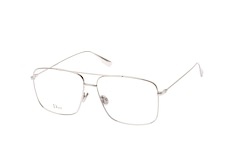 Managing to stay classic yet fashion-forward, Dior glasses are sure to get you noticed. 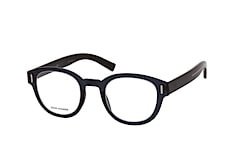 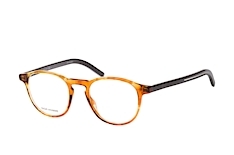 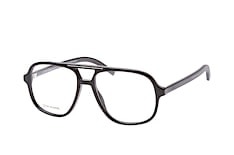 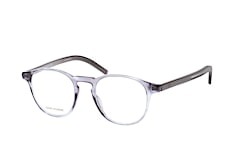 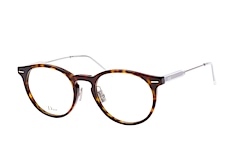 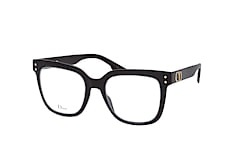 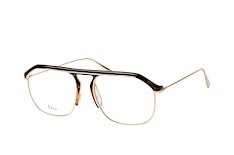 Get yourself a pair of high-fashion glasses at an affordable price from Mister Spex. 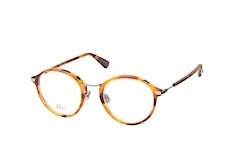 Browse our selection and find the right frames in varying sizes and colours. 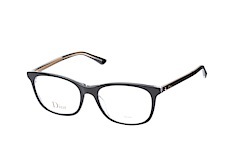 Our innovative tools make sure you can get a pair of Dior glasses that make you feel as good as you will look. 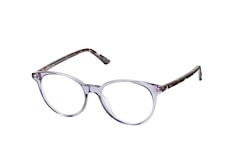 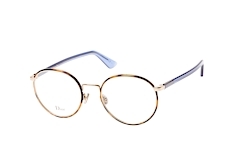 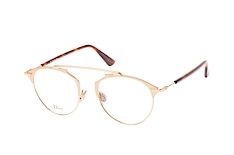 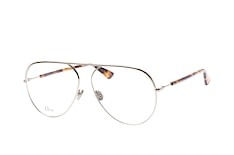 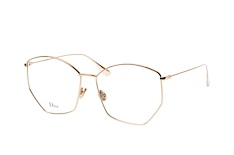 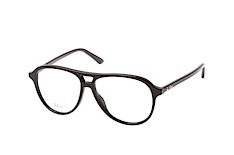 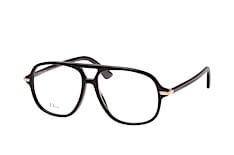 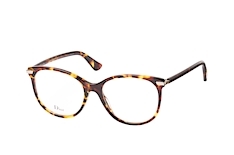 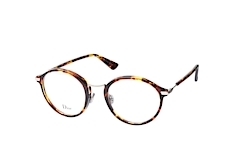 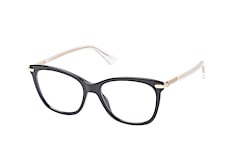 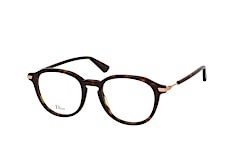 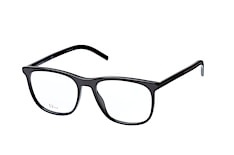 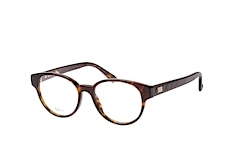 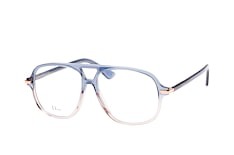 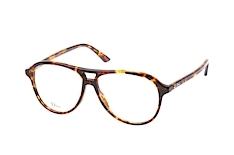 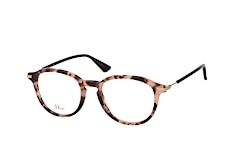 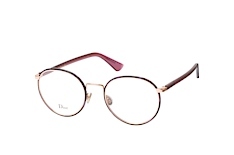 If it is fashionable eyewear you want, look no further than the selection from Dior. 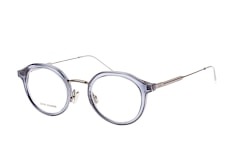 The French powerhouse brand has been a leading force in the fashion word for decades. 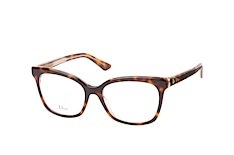 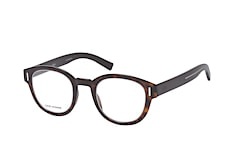 Find frames that are traditional yet stylish or opt for something more trendy and edgy. 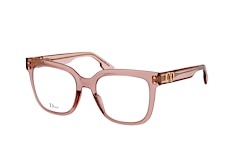 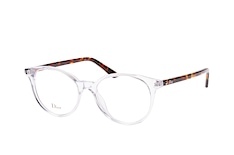 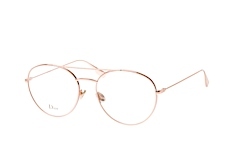 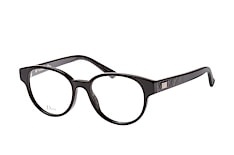 No matter what you are looking for, Dior has got glasses for you. The idea of shopping for glasses online may seem daunting. 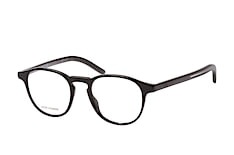 After all every face is shaped differently, which means a pair of glasses might look completely different on you. 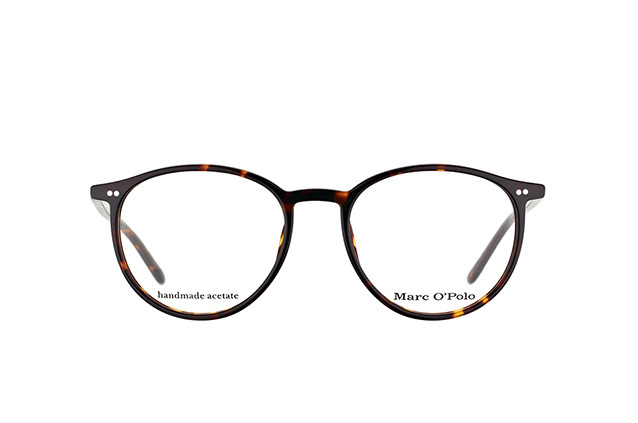 We know how important it is to feel confident wearing your new glasses, which is why we have developed our virtual try-on feature. 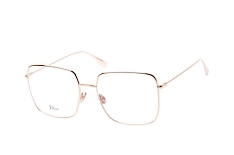 Order online without worry by getting an accurate idea of what your chosen Dior glasses will really look like when you put them on. 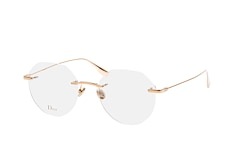 Simply upload a photo, click on the glasses you want to try - and voila - you can see what Dior glasses will look like on you. 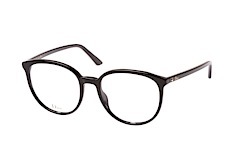 Go ahead, try on as many pairs as you like. 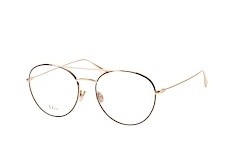 After all, you are shopping from the comfort of your own home, at any time that suits you. 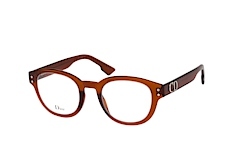 Once you have narrowed down your search, choose a few frames to have sent to you. Take up to 30 days to decide which Dior glasses are right for you: we want you to order online knowing exactly what you are getting! 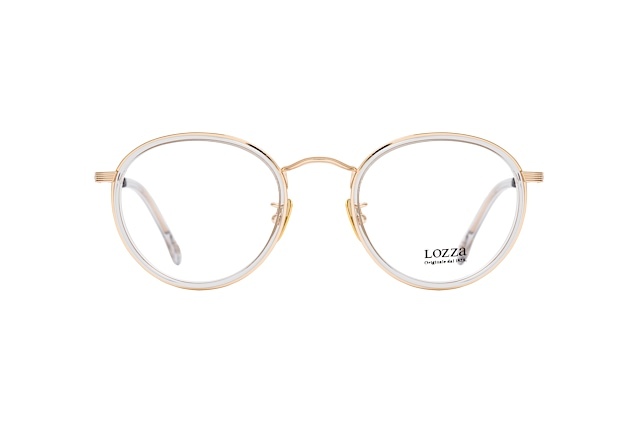 Place your order online, send back the sample frames and all that is left to do is wait! 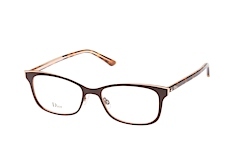 Shopping for glasses has never been easier or more convenient. 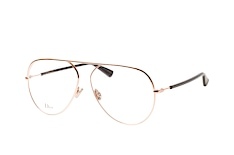 Get high quality couture brand Dior glasses delivered straight to your door. 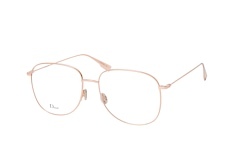 Once you have decided on a new pair (or two!) 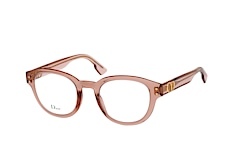 of Dior glasses and have placed your order online, sit back and relax. 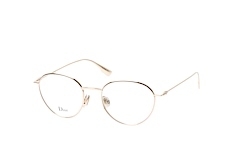 We offer free delivery and every package has got a tracking number, so you know when your glasses are going to arrive. 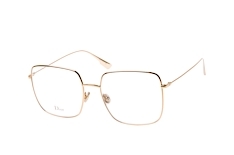 On the rare occasion that you are not completely satisfied with your new Dior glasses - or if you have any problems or queries - you can get in touch with a member of our customer service team. 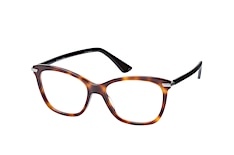 We are here for you via telephone and email. 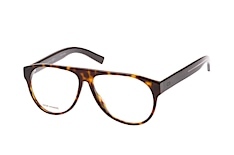 Let our team of eyewear specialists help you at any stage of the process. 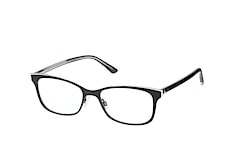 What's more, we offer a 30-day, money-back guarantee on all products. 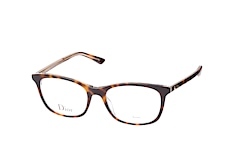 Look and feel great in a pair of fashionable Dior glasses. Get yours at a terrific price from Mister Spex!